James J. Caterino : Book reviews: 'Harry and the Hendersons" and "Wall Street"
Book reviews: 'Harry and the Hendersons" and "Wall Street"
Pretty rare and somewhat hard to find novelization of the 1987 film starring John Lithgow, Melinda Dillon, and Keven Peter Hall as the big guy underneath Rick Baker's Oscar winning makeup/creature effects. Although the film was a box office disappointment back in that fabled summer of thirty years ago, the movie, like most Amblin productions from that era, has gone on to acquire a bit of a cult following since. Author Joyce Thompson utilizes strong viewpoints in this enjoyable book and really builds upon the characterizations of the movie. She does a nice job capturing the sweetness of the movie and even some of the zany humor. One really nice touch is that she adds a post movie coda for each character, letting us know what they have been up to since the end of the story in the film. Bottom line: Very enjoyable light read and highly recommended for fans of the movie. 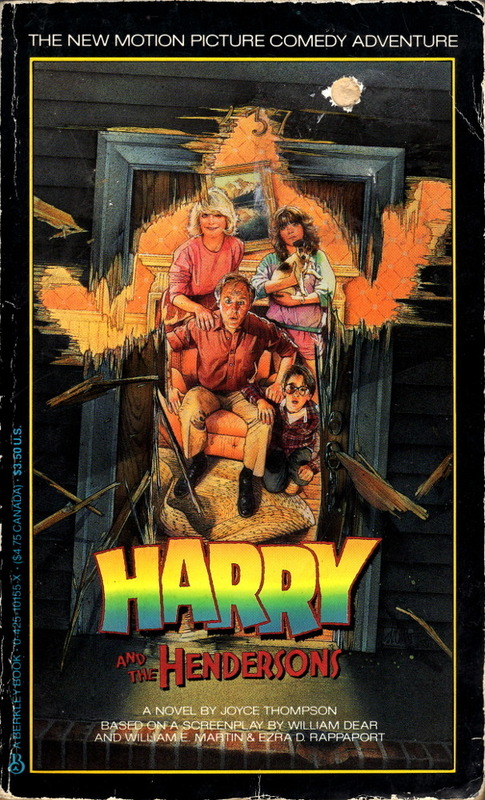 This is another one of those novelizations that I always craved and never even knew existed. And what a treasure it was to find because this a true "novelization", not a retyping of the script in prose form. There is atmosphere, relevant and interesting backstory, and vivid characterizations. 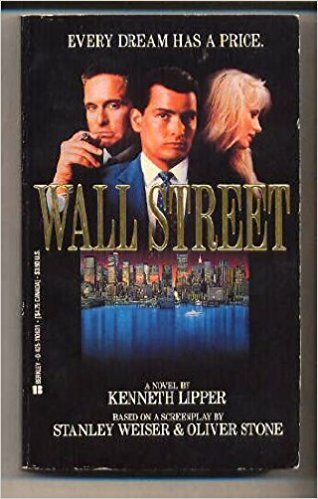 These really are the characters from the film, and author Kenneth Lipper fleshes them out in a literary kind of way. Plus, these book feels authentic and that is because the author is from the business. He knows this world and it shows. Bottom line: A top notch novelization in every way and a must read for fans of the film.